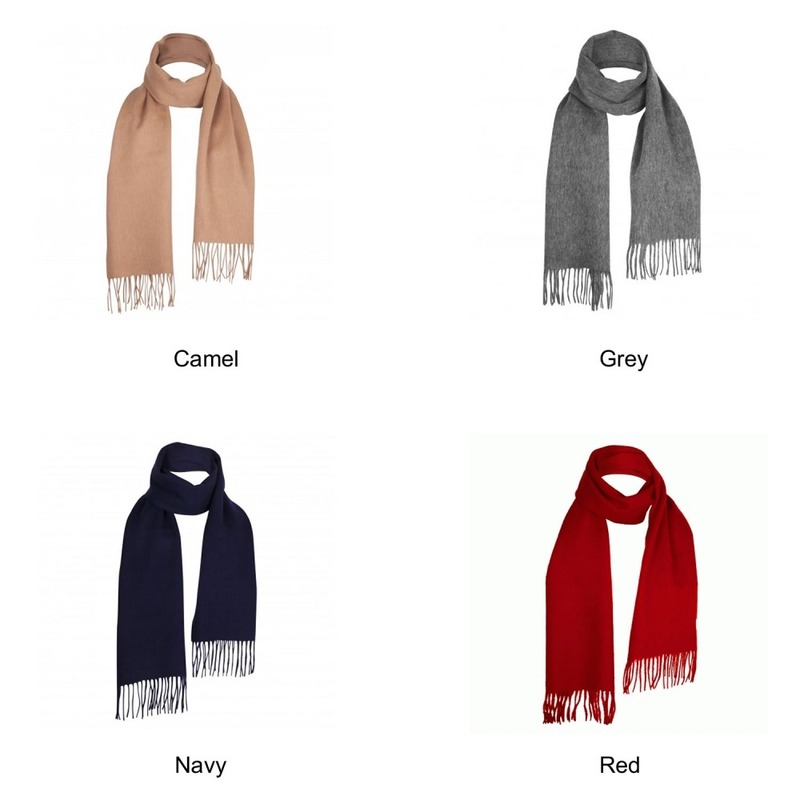 Classic and chic, this unisex scarf adds warmth and style to any outfit. 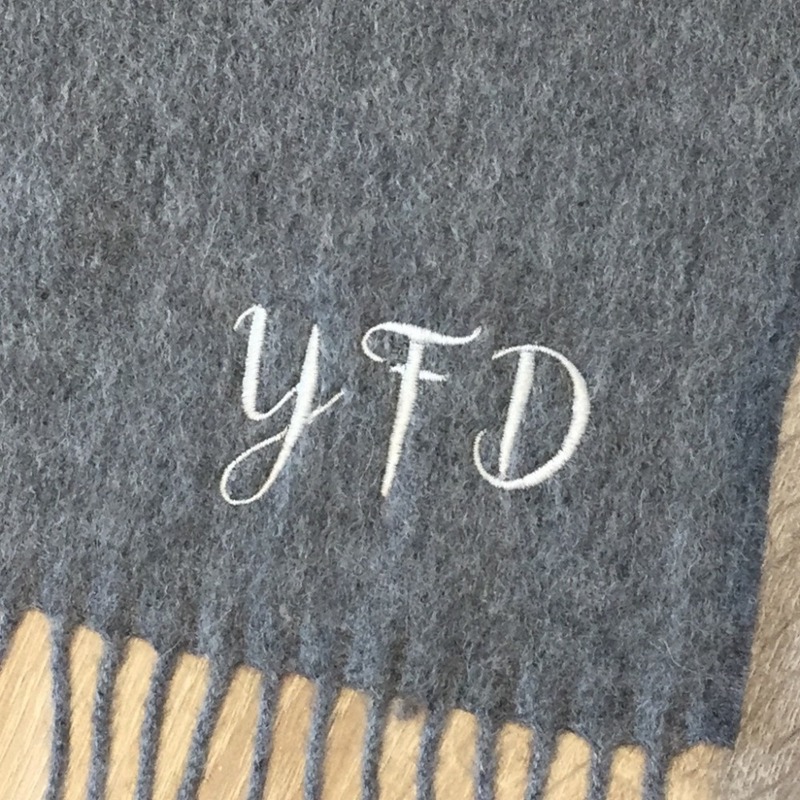 Each scarf is embroidered to order by our in house team. 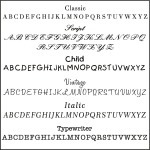 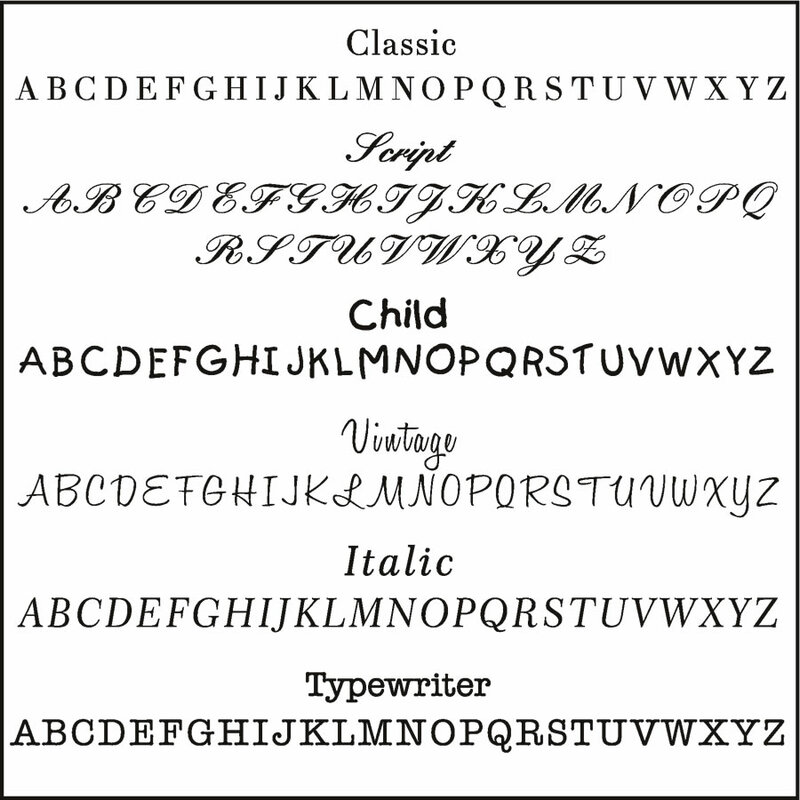 There are a selection of fonts to chose from. 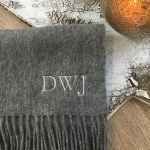 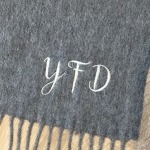 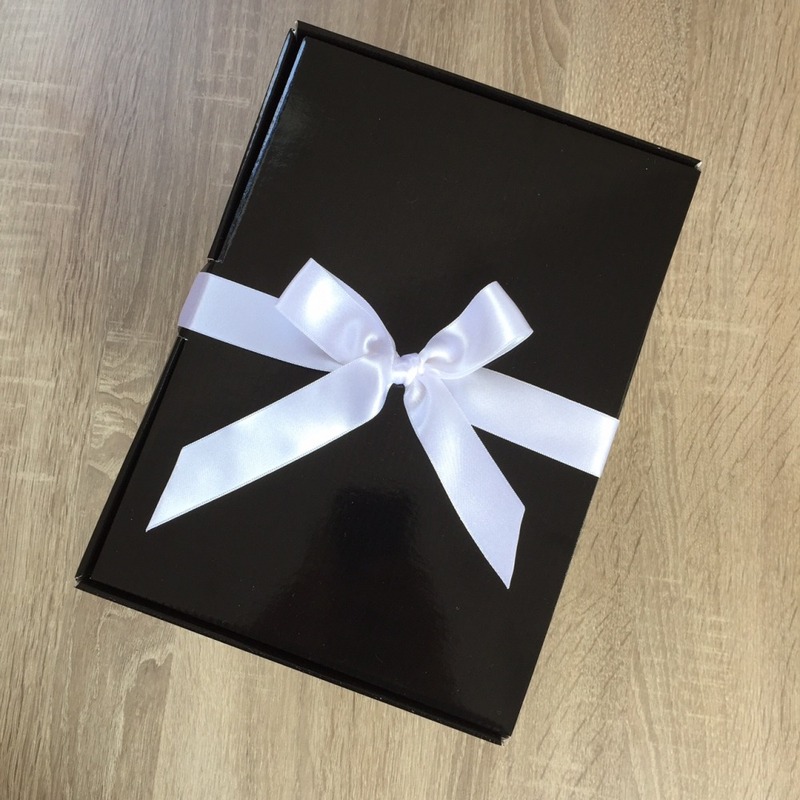 The personalisation of the scarf makes it a fantastic gift. 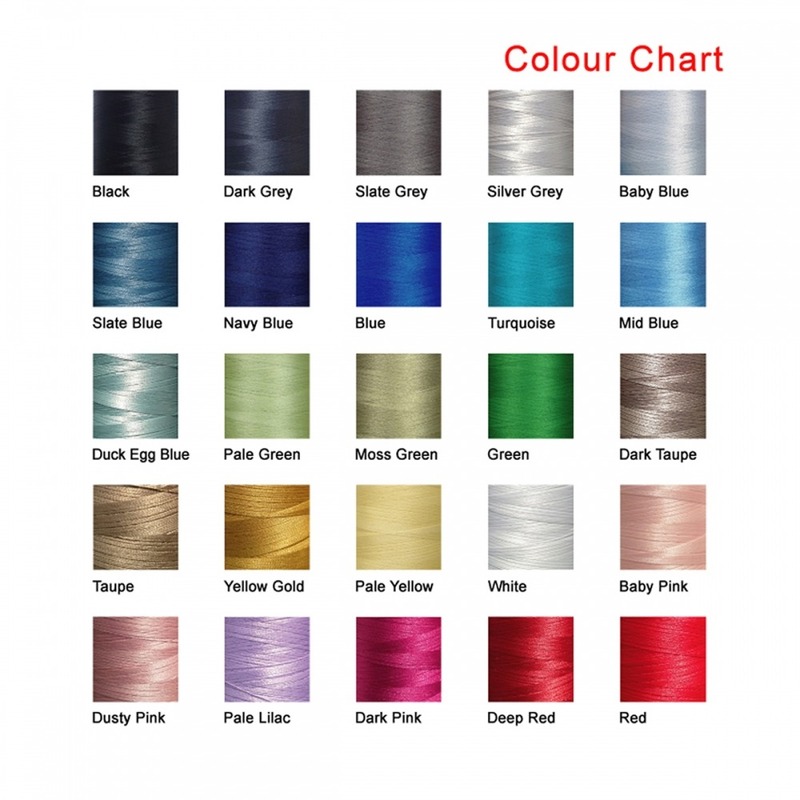 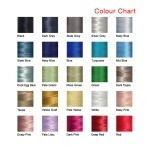 We have used silver grey thread in the main image. 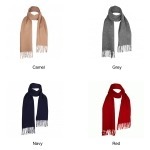 We offer two scarf options. A 10% luxurious cashmere and 90% lambswool scarf and also a 100% lambswool scarf which will keep you feeling warm and looking stylish for years to come.